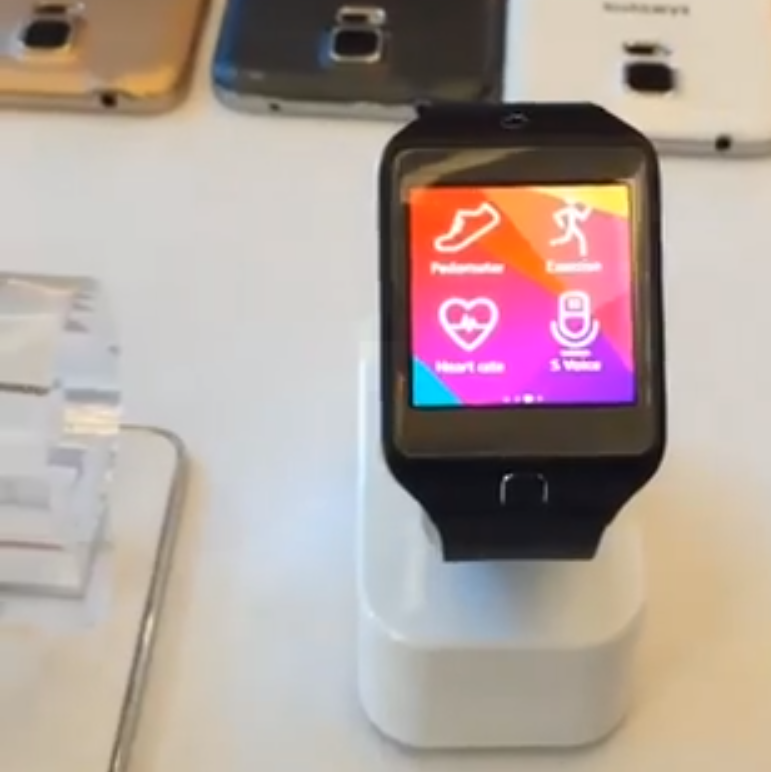 Look closely at the beginning and end of this video, and you can see three Samsung phones in the background, one white, one black, and one gold/bronze. 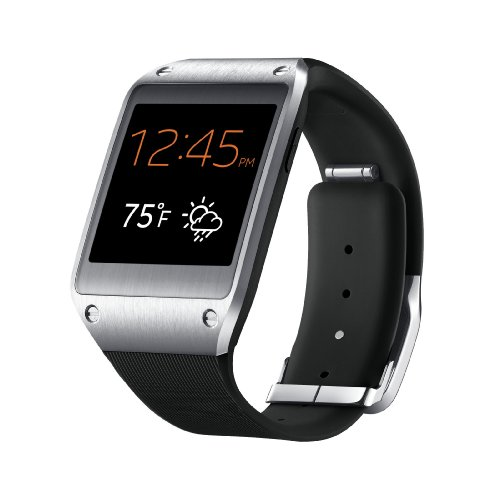 The Galaxy Gear hasn't been a smash hit, but it's still one of the most full-features smart watches available. 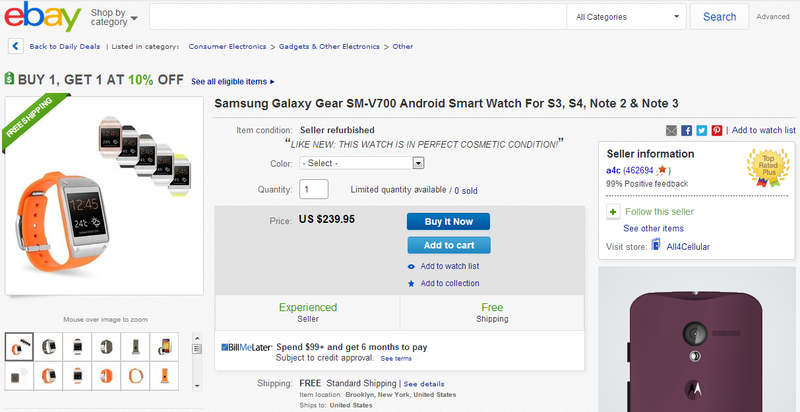 It's definitely too expensive at $300, but half that price is pretty good. 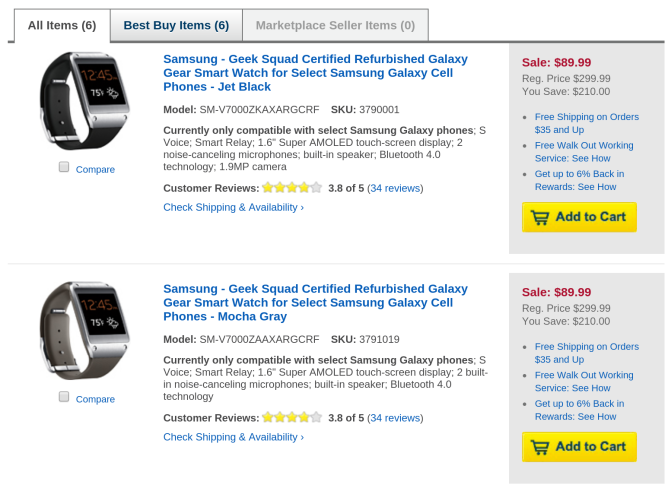 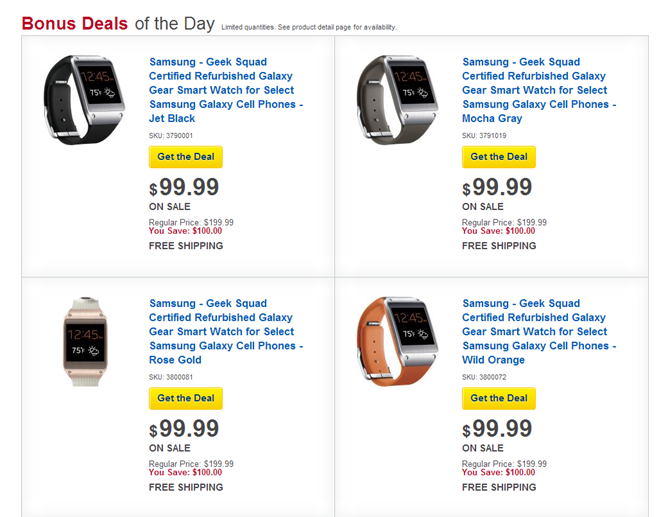 Best Buy currently has several colors of the Gear on sale for 50% off – just $149.99. 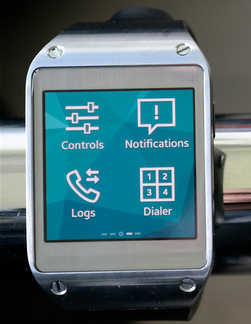 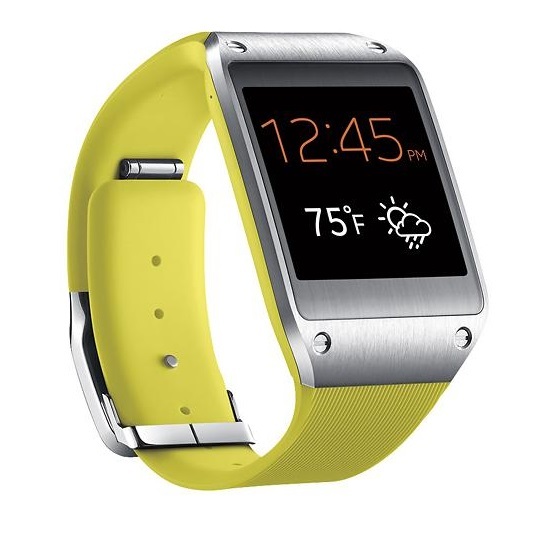 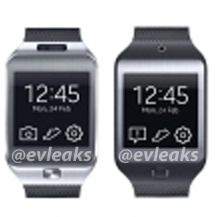 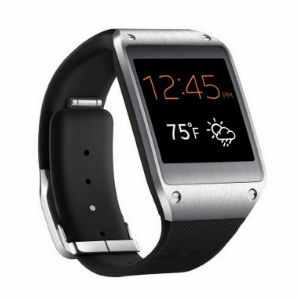 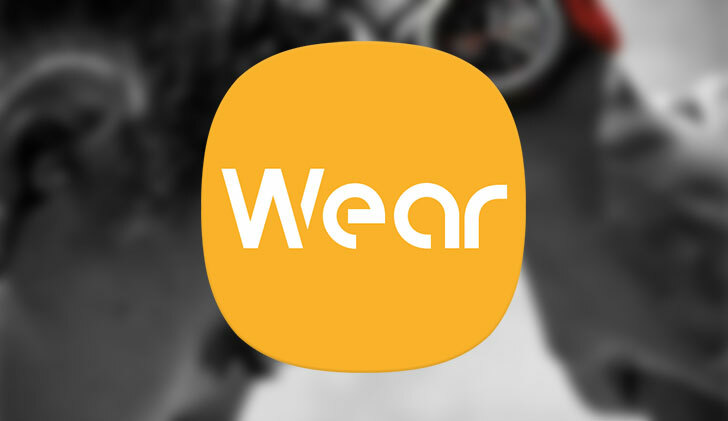 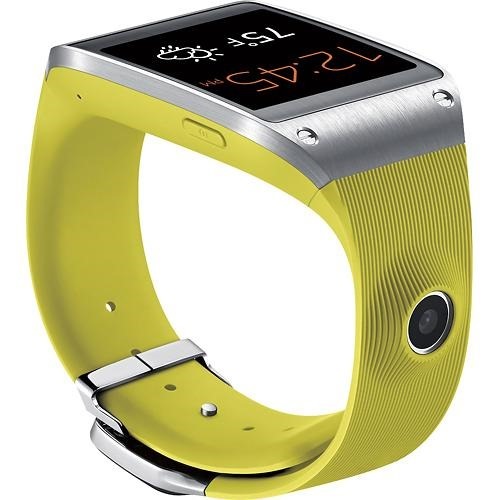 The Galaxy Gear originally only worked with the Galaxy Note 3, but after a wave of Android 4.3 updates with compatibility lumped in, support has come to the Note II, Galaxy S III, and the Galaxy S4 across many carriers.